Spam protection. What is 2 * 333? Many boys would like to become Spider-man, at least for a little while. Move around by jumping, save the world, weave strong webs. With this beautiful 3D Spider-man wall mural by Walltastic, your children can feel almost like Spider-man. The mural is created using unique 3D graphics, which adds to the room by creating a beautiful atmosphere, bringing it back to life. You will need an area of 244 x 305 cm for the application. In case your selected area is bigger than the mural, we recommend positioning it in the centre. This will create a beautiful picture! 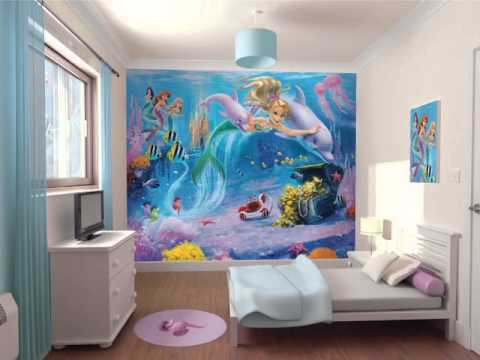 3D wall murals are quick and easy to apply by hand and you don't need to have any previous experience with wallpapering. They can even be applied over already existing wallpaper. It's not only children's bedrooms you can use them to decorate but also children's playrooms or play corners. All boys will be thrilled. Spam protection. What is 2 * 60? Spam protection. What is 2 * 435?